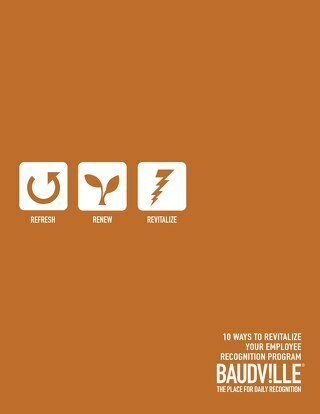 Does your recognition program need a pick-me-up? 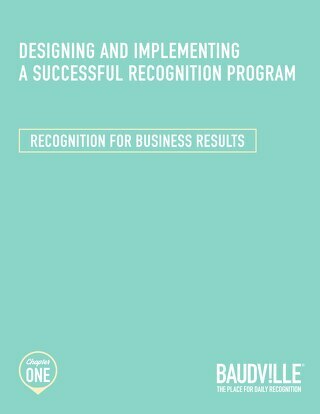 Keep employee recognition fresh and exciting! An inbound customer service representative (CSR) is a position with one of the highest turnover rates in the world. 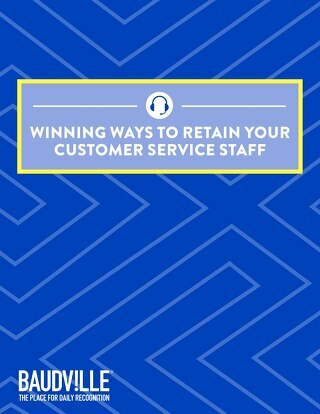 Download this eBook to learn how to retain your call center employees! 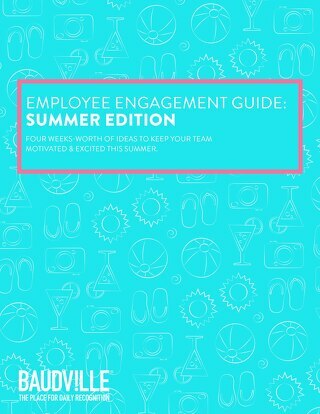 Increase productivity and reduce the summer slump with four weeks of ideas to keep your team energized! Get the recipes for success! 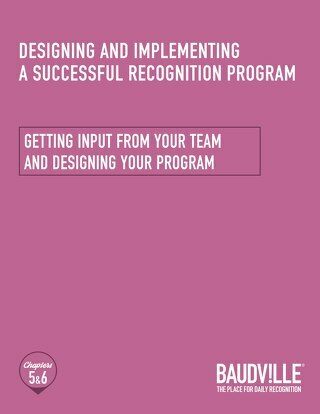 Get feedback from the people who will be using the program before you design it. 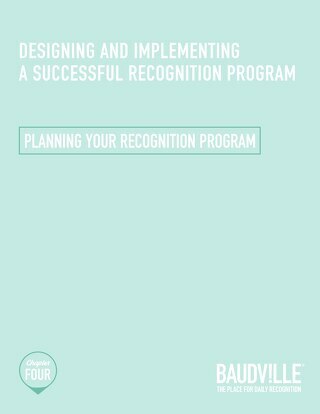 Find out how to begin planning your employee recognition program. 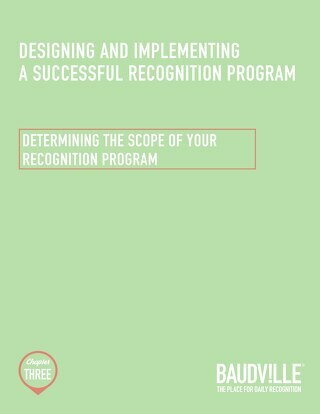 Why is recognition important? Find out now. The five keys to staff recognition explained! Host games to boost employee morale! 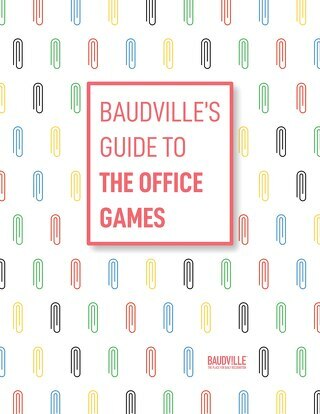 Host office games to boost employee morale! 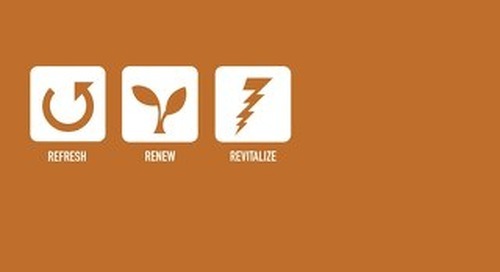 Infuse energy and enthusiasm into your next meeting! Perfect for meetings and impromptu gatherings. 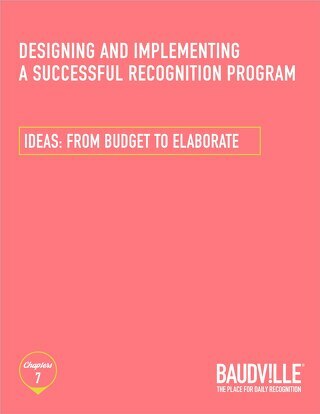 Encourage recognition on your team with these fun, easy-to-do activities. 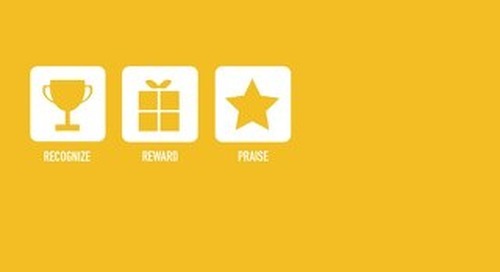 Train your team to recognize excellent customer service! 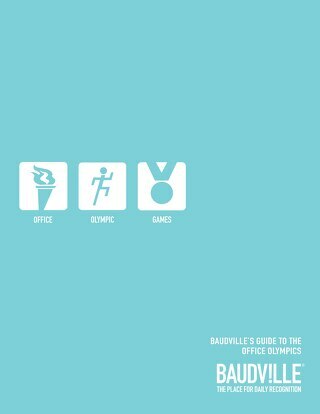 Event ideas for milestone achievements, service anniversaries, awards, and more! 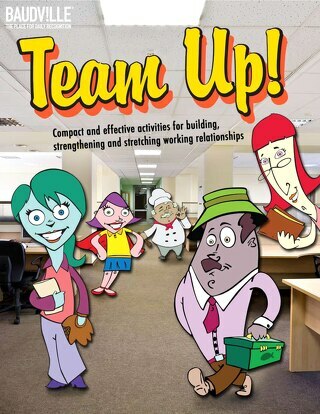 Keep your team energized and engaged by making one of these team activities part of your next meeting. Make a personal goal to practice more kindness! Keep your valued volunteers actively involved with the 52 ideas!